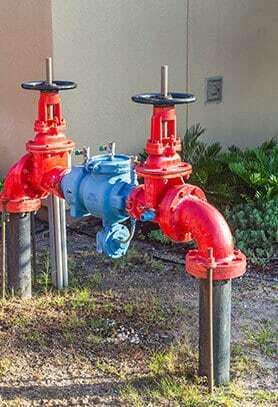 For modern and leak-free plumbing solutions look no further than Kolch Plumbing. 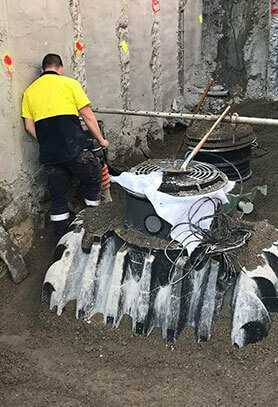 Incorporating years of first-hand industry experience and training into our works we guarantee that we can provide Melbourne residents across the city with a seamless and superior range of plumbing services to suit their individual needs and requirements. 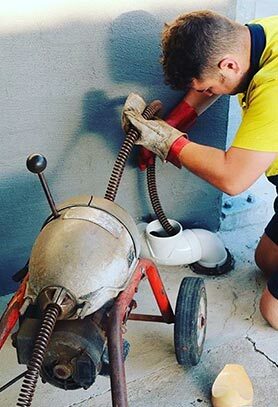 By getting in touch with our plumbers Kew home and business owners will be ensuring that their pipes, drains, and taps get the highest level of care and attention available. 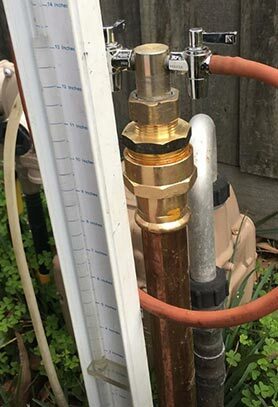 Able to diagnose faults before they drain you of your hard-earned cash Kolch Plumbing strive to raise the bar for plumbing in Melbourne. Enjoy fresh and piping-hot water all year round thanks to the experts at Kolch Plumbing. 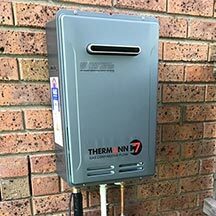 Using innovative and detailed solutions, our fully-qualified and experienced team can complete hot water installations for Kew residents and homeowners in neighbouring suburbs. 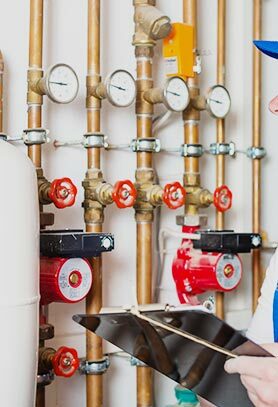 We provide the most reliable hot water service Kew has to offer, including installations, repairs, and servicing. 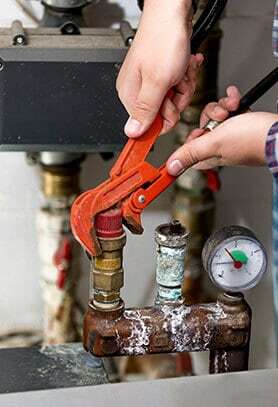 For local businesses and homeowners, Kolch Plumbing is the hot water service Kew can trust. 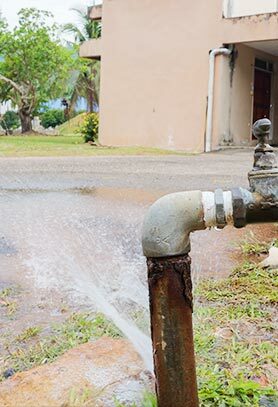 Locate and repair gas leaks quickly with the team at Kolch plumbing. When it comes to gas leaks, Kew can rely on our team for safe, reliable solutions. Kolch plumbing also provides comprehensive gas installations in Kew, including installation services for ovens, BBQs, cooktops, and heaters. Is your toilet leaking, overflowing, or failing to flush? Resolve your toilet problems fast with our toilet repairs in Kew. Kolch Plumbing can visit your property and determine the cause of your toilet issue quickly. We will then complete toilet repairs Kew families and businesses can rely on, ensuring superior results. Don’t ignore an outdated or damaged kitchen or bathroom basin anymore, give Kolch Plumbing a call. 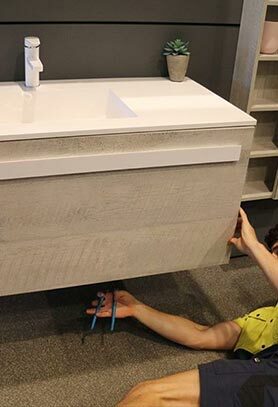 Committed to transforming the look and feel of Melbourne homes and businesses with our detailed and personalised solutions we can supply and install functional and visually-appealing basin replacements that Kew residents can enjoy for years. 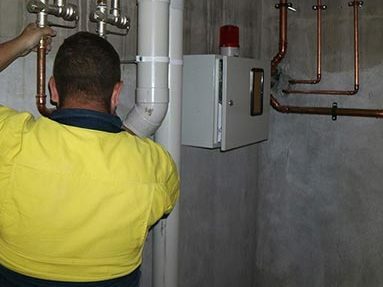 To discover more about our reliable and reputable plumbing services call us today on 0422 378 353 or on 0478 109 960.